Get full access to every video lesson, downloadable sheet music and backing tracks. Many styles to choose including Songs, Blues, Jazz, Soloing, Reggae, Technique, and more. 26 incredible step-by-step video lessons (over 5 hours of content). Be a part of the growing Uke Like The Pros online community. Full 365 day 100% Money Back Guarantee If Your Not Completely Satisfied. 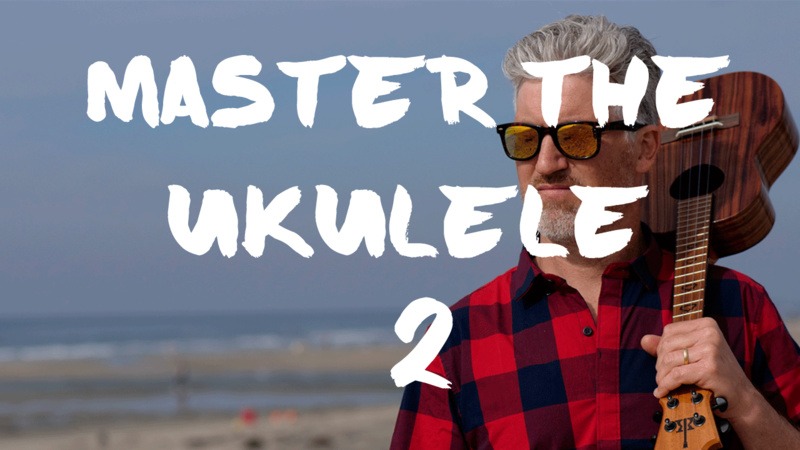 Gain confidence and become a better ukulele player.